Public and social innovation labs are teams, units and funds dedicated to structuring and embedding innovation methods and practice in government to tackle social and public problems. How do public and social innovation labs work? Innovation labs come in a variety of formats but, while they may differ in size and in the types of tools and resources they have access to, they typically use experimental innovation methods to tackle both social and public issues. Scanning for and identifying key issues, priorities and tasks. Developing ideas that impact on these areas. Creating new entry points or routes to drive systems change or have a greater impact. The methods they use, such as design, data, or behavioural economics. The field in which they work, such as education or healthcare. Where they focus their efforts, from upstream to downstream, in the innovation process; from understanding issues, through to generating ideas to implementation and scale. How they work, with some innovating in practice, such as by undertaking experiments or using open innovation methods, to those who primarily support and fund others. The extent to which they are directly involved with government, from being based inside to operating at arm’s length, to others that are entirely separate. Public and social innovation labs have rapidly moved from margin to mainstream over the past decade. As part of this, governments have been institutionalising innovation for a number of years. Examples include Minnesota in the US, which had an innovation unit for some time, to Amsterdam’s various teams pioneering the use of digital technologies in cities, to New York’s Center for Court Innovation. Although it did not label itself as an innovation team at the time, the UK’s Social Exclusion Unit in the late 1990s also functioned as a lab. It worked with a wide group of stakeholders, including people directly affected by the social problems it sought to address, such as teenage pregnancy or neighbourhood decline; it used rapid prototyping; it had a strong emphasis on data and holistic solutions; and it achieved impressive results, such as dramatic declines in street homelessness. Nesta has a lot of experience in public and social innovation labs, both studying them and designing and running them. Through our research, we have studied them around the world, seeking to understand the methods used to create change and improve an organisation’s innovative capabilities. In 2010, we co-authored The Open Book of Social Innovation with The Young Foundation. Part of a wider series, the report was a first step towards developing the knowledge base about the ways to design and grow innovation. Subsequently, in 2014, we partnered with Bloomberg Philanthropies to create the i-teams report. This global study told the story of 20 government teams and units charged with making innovation happen and explored their impact. In the early 2000s, we set up Futurelab to deliver and develop innovative approaches to education. We also partnered with the Cabinet Office to set up the Behavioural Insights Team in 2014. One of the UK government’s most successful innovation labs, it uses behavioural tools to make better policy. Later in 2015, we partnered with Cardiff University to launch Y Lab, a public services innovation lab for Wales that works with Welsh policymakers and practitioners. From 2009 to 2017, Nesta’s own internal Innovation Lab supported people to develop ideas to solve social challenges using a range of approaches, such as grant funding, challenge prizes and practical programmes combined with wider policy and systems change. This has included the launch of the Digital Makers Fund, a programme that backed ideas to get young people involved in digital activities like coding, and the Centre for Social Action Innovation Fund, a £14 million fund to support the growth of innovations that mobilise people’s energy and talents to help each other, working alongside public services. We have also sought to collaborate with other labs around the world to share learnings. We are part of the Social Innovation Exchange (SIX) and, in 2015, Nesta hosted the first Labworks. This global gathering brought together the growing network of teams driving forward public service innovation to meet face-to-face, sharing knowledge, experience and forming relationships. 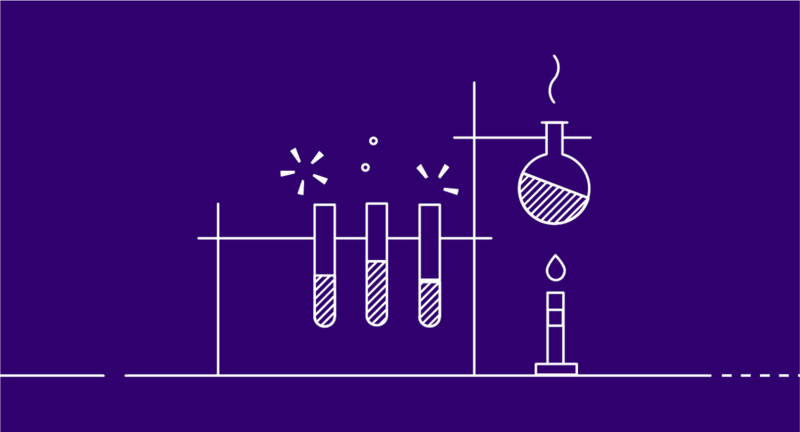 As part of our ongoing work in this area, Nesta’s Innovation Skills team also provides direct, practical support to government labs and teams to further their development. We have provided both advisory and skills training to the national innovation labs of Chile, Colombia, Portugal and the United Arab Emirates. We have also supported the United Nations Development Programme’s regional innovation teams in Asia Pacific, Europe and Central Asia. We will continue to explore the key role innovation labs and teams have to play in building the capability and culture of governments, companies, not-for-profits and others, to practically deal with the complex problems they face. The impact of innovation teams from Spain, South Africa and Colombia make up some of the 20 case studies in the 2014 i-teams report by Nesta and Bloomberg Philanthropies. One example here is Chile’s Laboratorio de Gobierno. Since 2015, Nesta has supported the Laboratorio de Gobierno, Chile’s first national government innovation lab. This has included helping to set up the lab, providing staff inductions and initial training in innovation methods, ongoing advice and mentoring on their programme of work, and contributing to a benchmarking study of Chilean Public Sector innovation capacity. We also reviewed their innovation capacity building programme for civil servants, Experimenta, concluding that it is an example of a high-quality innovation learning programme that we can all learn from. At the end of 2017 we launched States of Change – a new global collective to bring together government innovators and support public innovation learning. Central to our mission is helping governments build their skills to deal practically with the complex problems they face, and as part of this we have developed a foundational learning programme on public innovation. This 9 to 12 month programme will run with teams of civil servants in two governments – the Victoria State Government in Australia and the Privy Council in Canada’s federal government. Y Lab is the public service innovation lab for Wales. A partnership between Nesta and Cardiff University, it blends the best of Nesta’s experience in supporting innovation with the academic rigour of the University to build capacity for innovation in public services; support new ideas, from creation to implementation; and research how and why innovation happens in public services. To date, Y Lab’s most significant project is Innovate to Save – a £6 million programme in partnership with Welsh Government that explores how different types of finance can be used to support innovation that generates cashable savings and improves public services. Traditional ways of regulating are struggling to cope with the pace of change in technology. Anticipatory regulation is an emerging approach that is proactive, iterative and responds to evolving markets. Challenge prizes offer a reward to whoever can first or most effectively meet a defined challenge. Through a public competition, they aim to engage the broadest possible community of innovators in solving a problem. 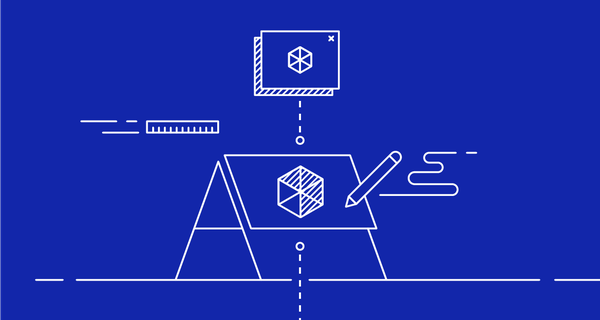 Prototyping is a low-cost, low-risk way of developing, testing, and improving ideas at an early stage. A model version of a product or service elicits feedback before extensive resources are committed.